It’s that time of year where everyone begins to reflect on the year and what they would like to change in the upcoming year. Taylor & Co. Travel has started Travel Resolutions and has teamed up with many corporate partners to reward you for your travel. Spa & Wellness resorts is the first promotion for 2018 travel. 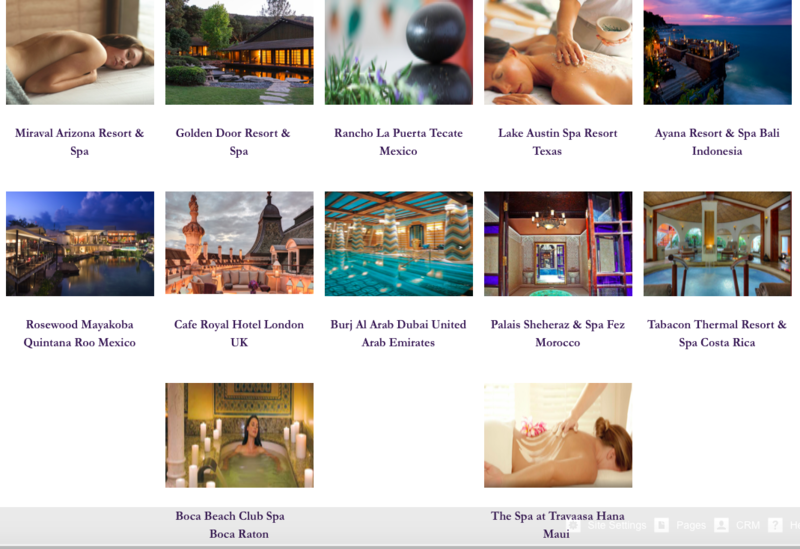 Book a Spa & Wellness resort for travel in 2018 and receive a SpaFinder gift card (value based on booking total). Whether you are traveling with a group of friends, planning your bachelorette party, planning a mother – daughter spa weekend getaway or traveling solo everyone should focus on themselves, their health and what better place to do that than a Spa & Wellness Resort.